2010 Great Britain Gold Proof Set: 10 Pounds (1/10 oz. ), 25 Pounds (1/4 oz. ), 50 Pounds (1/2 oz.) and 100 Pounds (1.0 oz.). 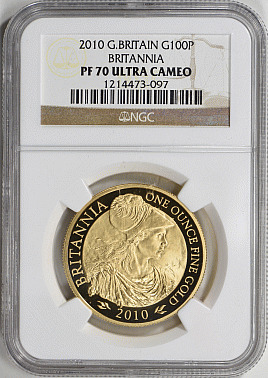 Description: 2010 Great Britain Gold Proof Set: 10 Pounds (1/10 oz. ), 25 Pounds (1/4 oz. ), 50 Pounds (1/2 oz.) and 100 Pounds (1.0 oz. ).